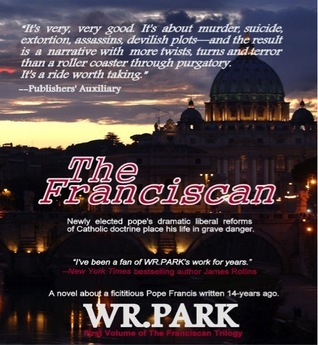 The Franciscan by W.R. Park. A new Pope is rushed into office by a Cardinal who wants someone he can control. But this man has more resolve and focus than expected, staying strong through death threats and murder. 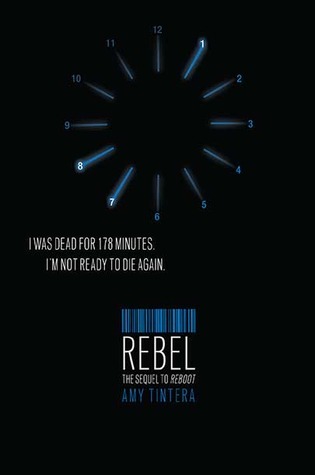 Rebel by Amy Tintera. The sequel to Reboot, Wren and Callum escape the HARC facility and journey to the all Reboot city where they hope to find peace, but instead are recruited for revenge. 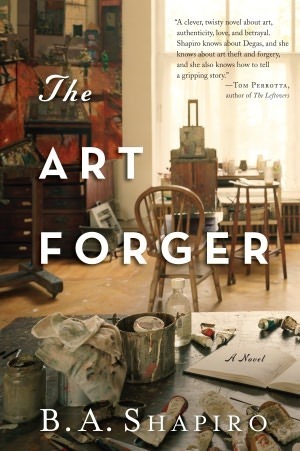 The Art Forger by Barbara A. Shapiro. 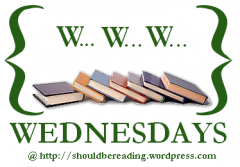 An artistic mystery including missing paintings, forgery for hire, and unexpected discoveries of once lost art.